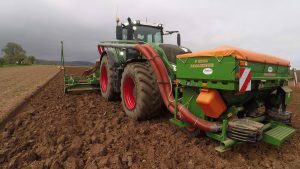 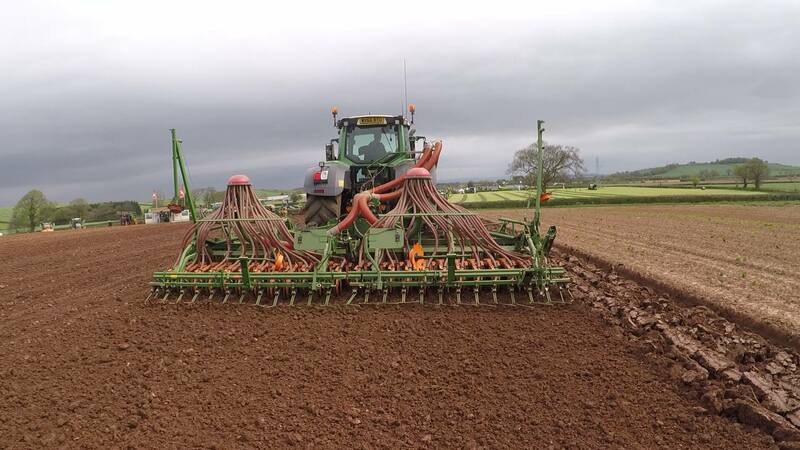 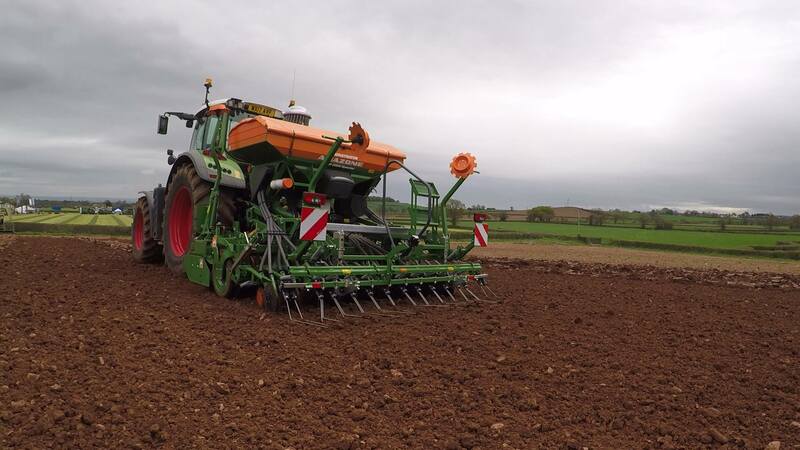 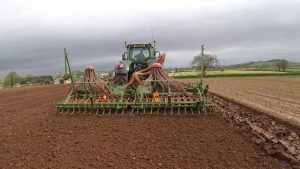 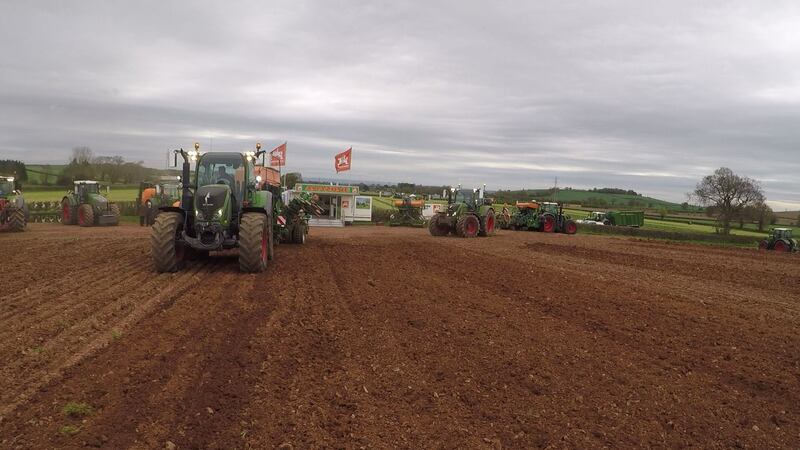 On the 24th April 2018 we held a Demo Day at Currypool Farm, Somerset! 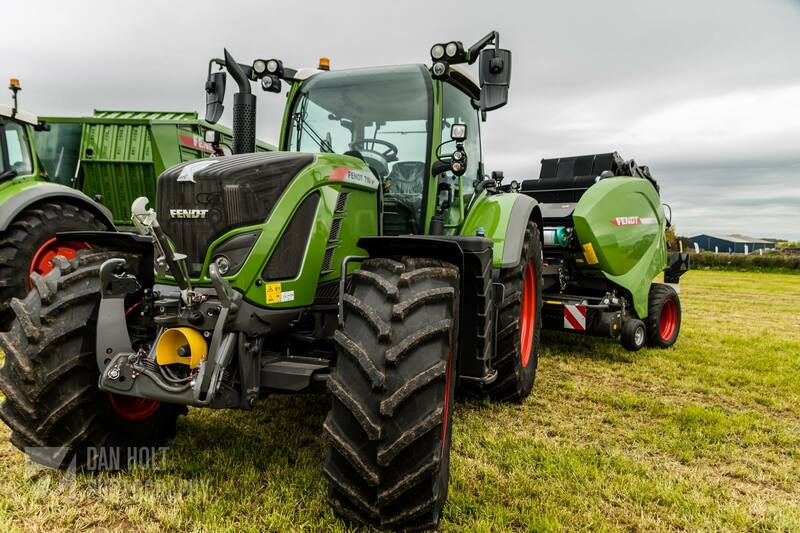 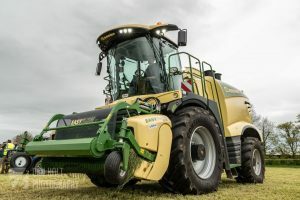 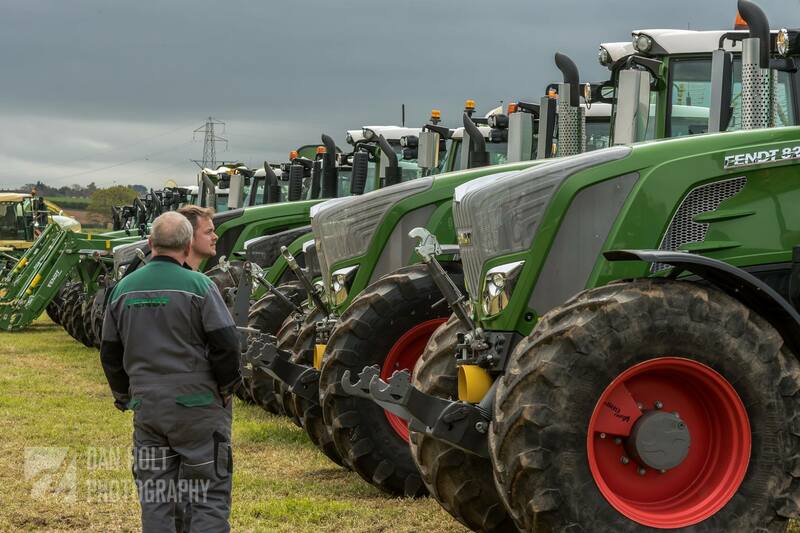 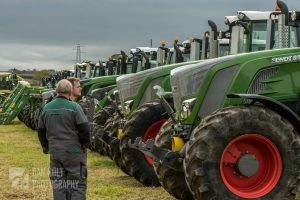 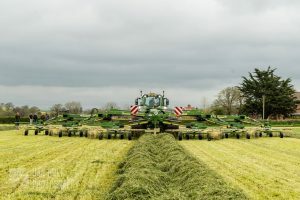 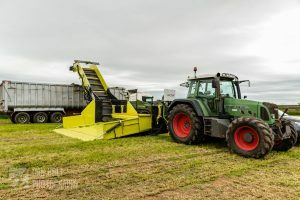 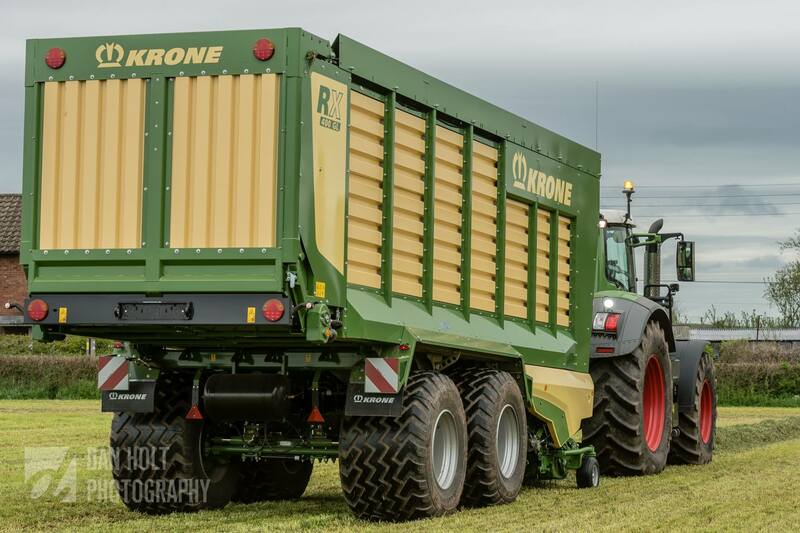 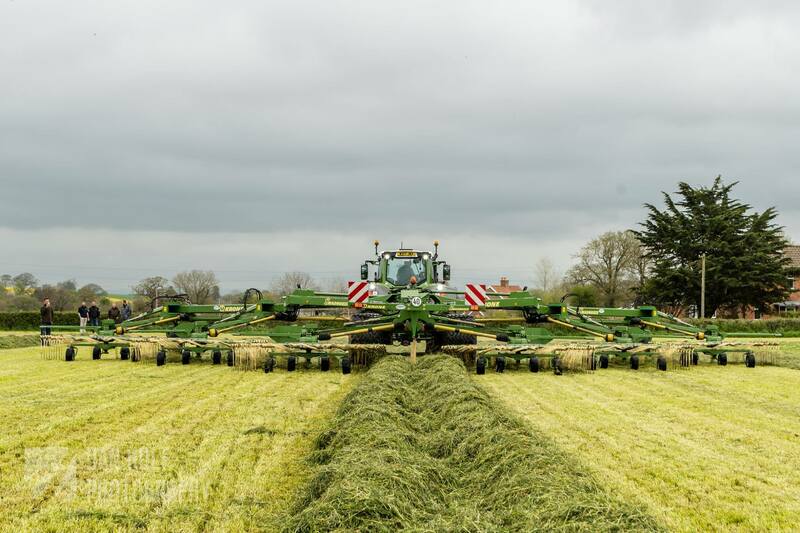 We were joined by Fendt, Krone, Amazone, Sumo, Fleigl, Stewarts and Trelleborg, with each Brand showcasing their product. 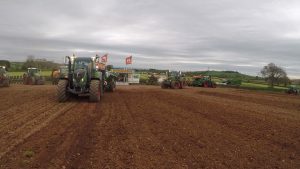 We had a great day, the weather was questionable however we cant help that! 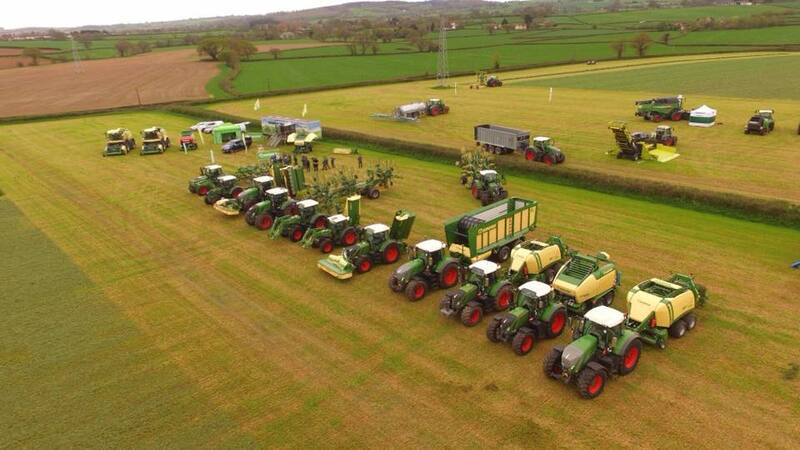 The demos were fantastic and the lineup provided was a sight to see! 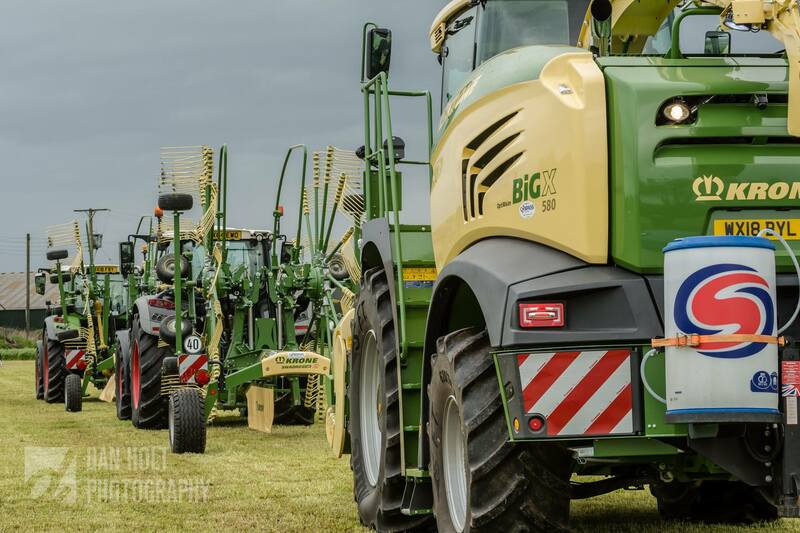 Thanks to everyone who came along and sampled the fantastic Bavarian BBQ menu and watched the wide array of Demonstrations, a fantastic day had by all. 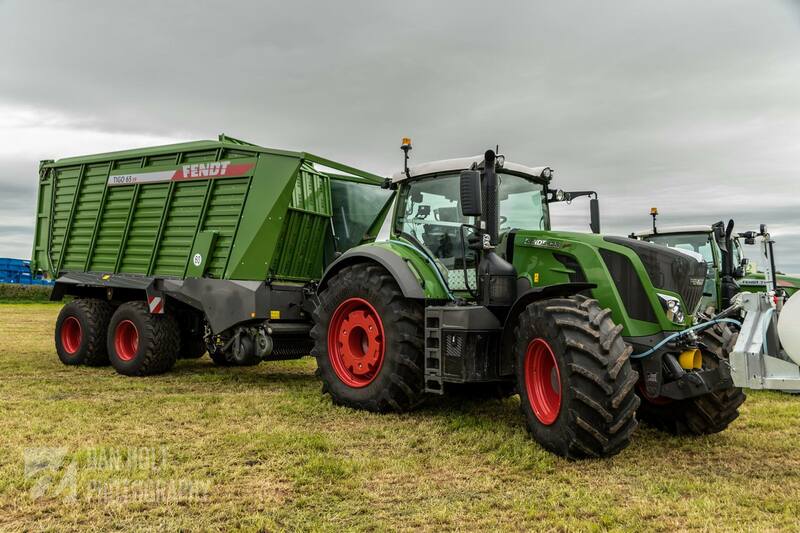 Here are a few pictures taken on the day by Dan Holt Photography, there are many more on our social media pages- instagram @compasstractors and facebook.com/compasstractors. 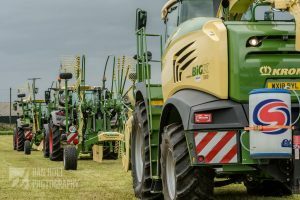 If you have any photos of the day you would like to share with us please do not hesitate to send them over, we would love to see them!